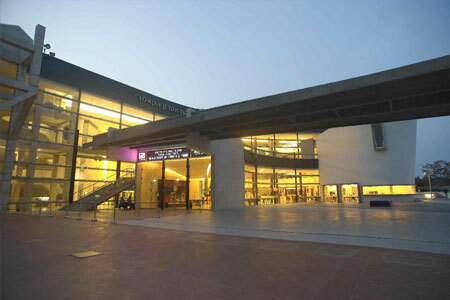 The Habima Theater in Tel Aviv is Israel’s national theater. Habima Theater was first established in 1912 in Warsaw and Originally founded later in 1913 in Moscow. The founders Nachum Zemach, Aaron Baskin and Hannah Rubina. 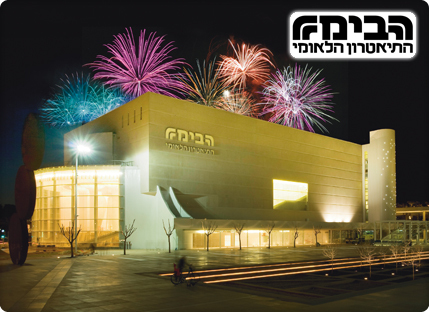 Habima has been officially considered the national theatre of Israel since 1958, the year in which it received the Israel Prize for theatre. The Cameri Theatre, Tel Aviv municipal theatre, was founded in 1944. It is considered the largest and most prolific theatre in Israel. Each year the Cameri stages up to twelve new productions, together with twenty productions from previous seasons. The theatre is located in the center of Tel Aviv. 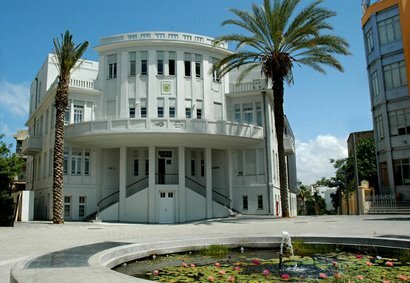 The museum was envisioned and founded in 1932 by the first Mayor of Tel Aviv, Meir Dizengoff, in his private home on Rothschild Boulevard. The museum’s collection, which originally comprised only a few dozen items, has grown steadily – in great part through generous donations by collectors and artists, and thanks to the dedication and support of the museum’s local and international committees and friends. Beit Hatfutsot, the Museum of the Jewish People, situated on the beautiful campus of Tel Aviv University, is more than a museum. 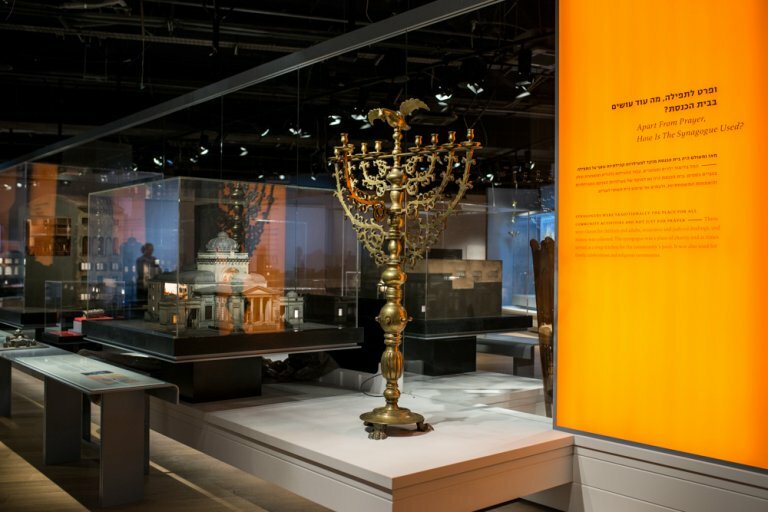 This unique and global institution for Jewish communities in Israel and around the world, tells the extraordinary and ongoing story of the Jewish People throughout the history. Visitors are invited to tour the diverse exhibitions and discover the many ways in which they are part of the story. In the heart of Tel Aviv, lies one of the most beautifull museums in Israel. An impressive and enjoyable museum’ full of contect and material telling the story of the Palmach organization otherwise knowen as the crushing troops of the Haganah. some people say that its the best museum un Tel Aviv.